So far I have sold about 10 dolls to help pay for all the medical bills associated with Blaise’s accident. 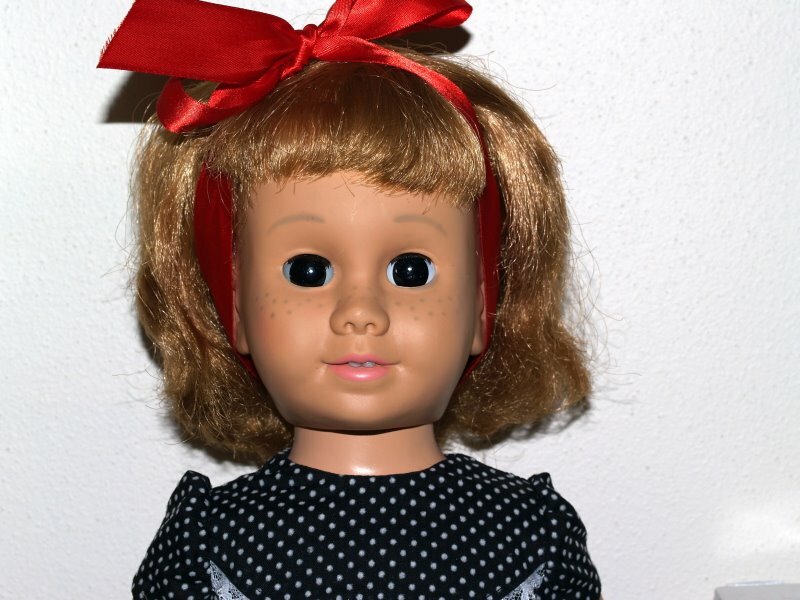 I am running out of dolls and am a bit disappointed that they aren’t fetching at least the amount that I paid. Oh well, I have to leave it all in God’s hands to get what He feels is acceptable for now and be content with that. At least I have something to sell to help out our family as my writing doesn’t seem to be generating enough capital to land us on our feet. 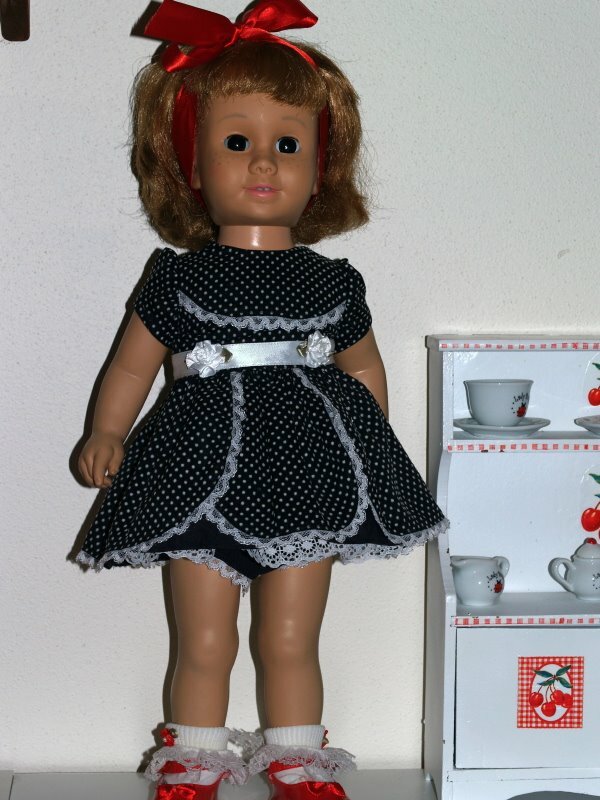 Thought I’d post this doll which is listed on ebay as item # 250275858143. I think she is really cute–mainly because she is unusual with her black eyes. This entry was posted in ebay sales. Bookmark the permalink.